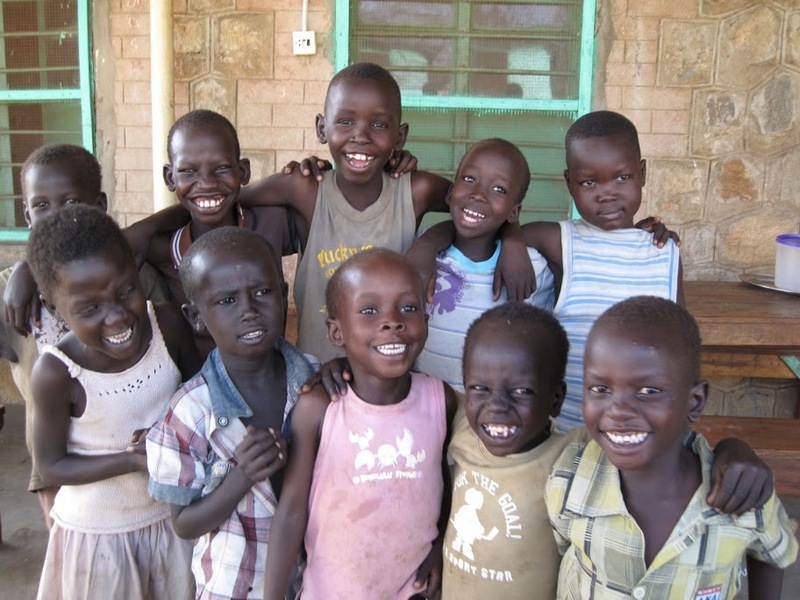 Abdul began working with the Orphanage Home of Juba in 1988, where he started as a social worker. In 2002 Abdul was promoted to Director of the Orphanage. As director, Abdul’s primary goal has to work on the reunification program, helping to connect orphaned children with their families and integrate them back into society. 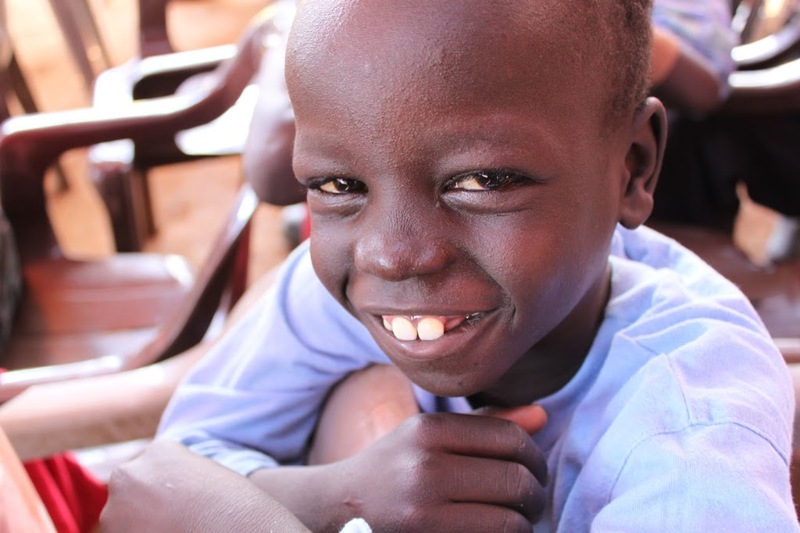 South Sudan has undergone decades of war and conflict, and the years of violence and displacement have led to a great deal of challenges for families around the country. Some lost their family members, while others became separated by borders and sometimes continents. Due to years of suffering, the country still has a long way to go to develop social structures and support systems for children in need. 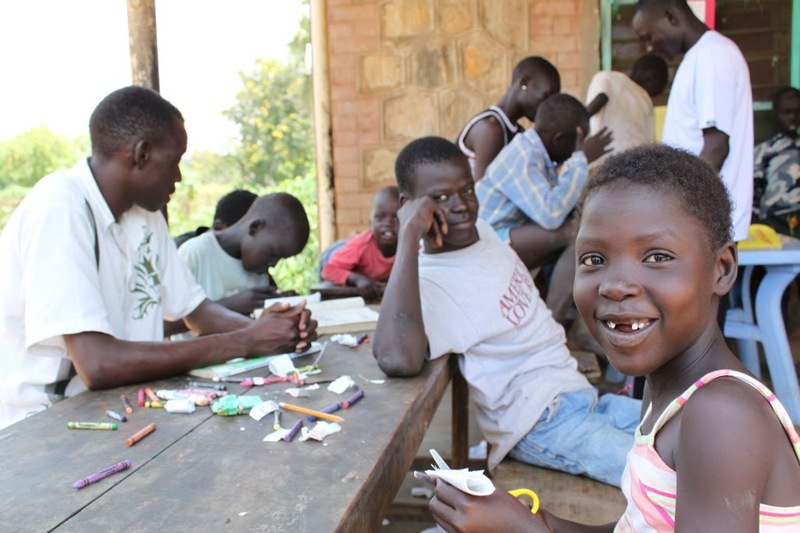 Over 70 youth live at the Juba Orphanage, aged from only 3 weeks old, up to an accomplished 20 years, and they come to the orphanage for a number of reasons. 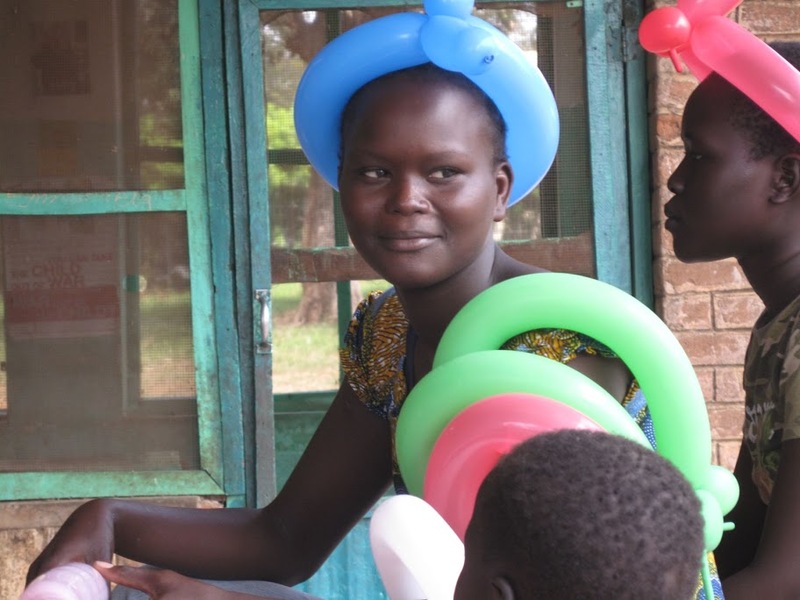 What is important for the staff and friends of the Juba Orphanage is not how they got here, but ensuring they have everything they need to lead a healthy and happy childhood and that they excel in the future.